The wife of I Want To Sing Gospel star, Nhlakanipho Cele, has died. DRUM has learnt that the singer’s wife, Silindile Dlela died in hospital after being ill.
Nhlakanipho married Silindile last year and they have a child together. 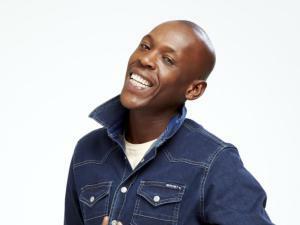 Slindile was the account manager ofSABC2’s gospel reality show I Want to Sing Gospel. It was reported that that she was employed by Tox Media, and had to keep her relationship with Nhlakanipho a secret.